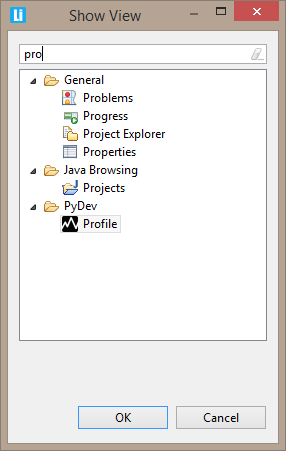 The PyVmMonitor integration is bundled in PyDev itself (so, if you have a recent version of PyDev the integration should be available already). 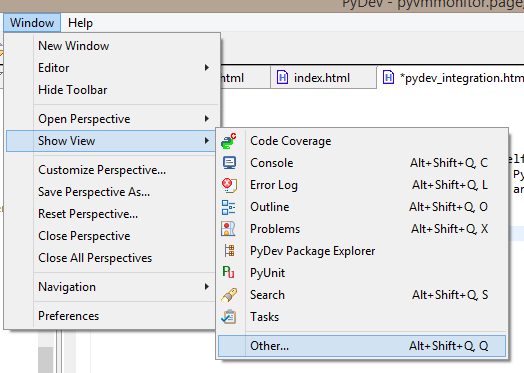 PyDev 4.0 onwards is recommended as it had improvements in the PyVmMonitor integration (especially on Linux and Mac OS). And from that view you can select to start the profiler for new launches and the profile mode to be used. 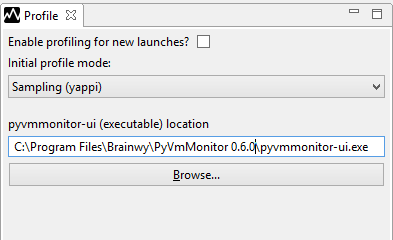 Also, check if the PyVmMonitor executable points to the proper location.